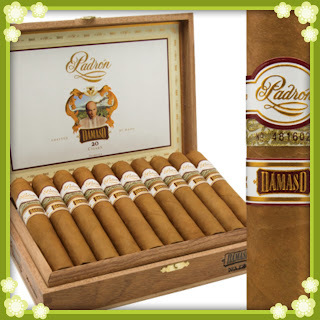 For 50 years, Padrón Cigars has been known for high quality, box-pressed and full-bodied cigars. Now, the Padrón family has changed things up. With the launch of Padrón Damaso, the cigar producer now has a mild to medium-bodied cigar with a Connecticut seed wrapper from Ecuador and a round shape. They even create the cigar in a new factory located in the main Padrón factory complex.